Edweena Stratton joined Salesforce 3 years ago to lead Employee Success (Human Resources) across the Asia Pacific Region. During this time Salesforce has more than doubled its employee presence in the region as well as being announced as the #1 “Best Place to Work” in both Australia and Singapore. Prior to her role at Salesforce, Edweena worked with Oracle Corporation for 9 years in Human Resources roles including leading their Merger and Acquisition integration team across Asia Pacific and Japan and leading HR Teams across Australia and Asia Pacific.. 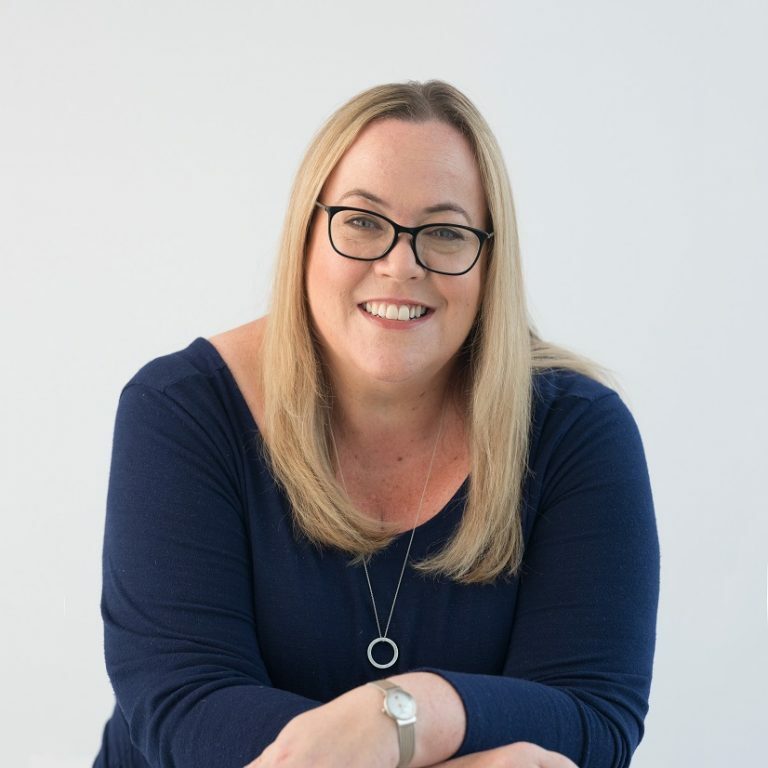 Prior to her role with Oracle, Edweena worked for Starbucks and Krispy Kreme leading their HR function as they established their respective brand’s in the Australian market.